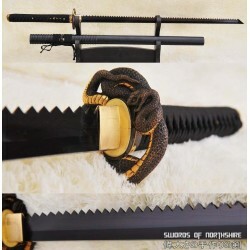 The ninjato sword was the favored weapon carried by Shinobi in feudal Japan. 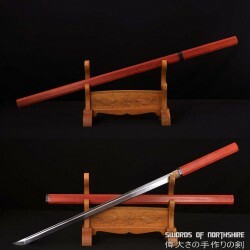 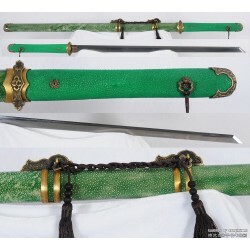 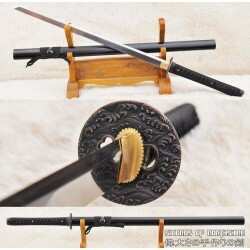 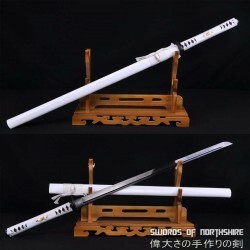 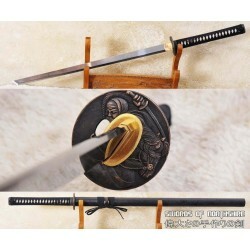 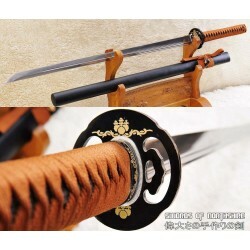 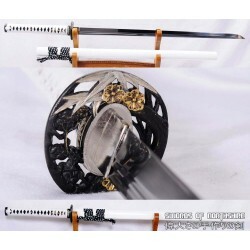 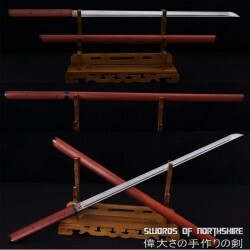 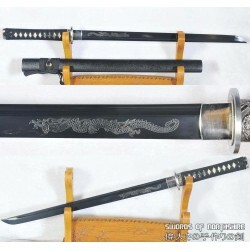 It is characterized as being a typically short sword with a straight blade, in contrast to the curved katana. 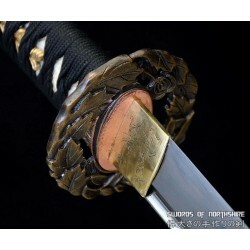 Ninjatos were legendarily used by ninja and it is said that the scabbards were longer than the blade to hide other objects for combat. 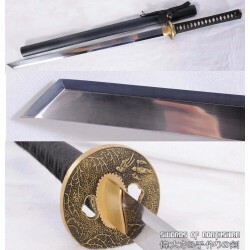 The swords have become one of the defining features of a ninja in popular media and culture. 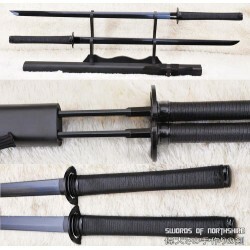 Our ninjato swords are handcrafted with high quality materials, including 1095 high carbon steel and huali wood. 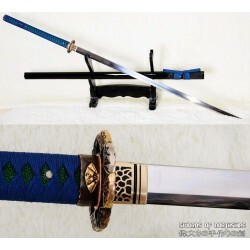 We have a variety of ninja swords in different sizes, ranging from the long odachis to the classic ninjato style. 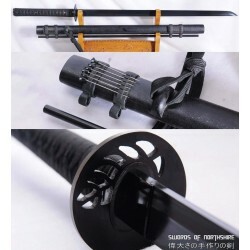 Take a look at our selection and find the perfect sword to start your ninja training. 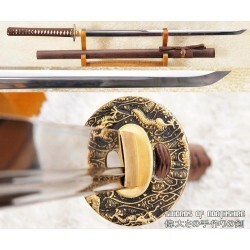 Training to be a samurai? 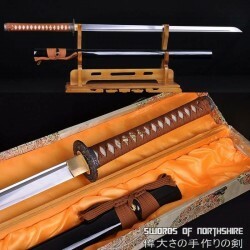 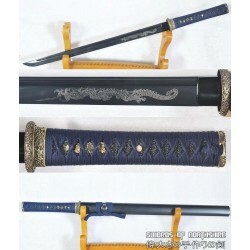 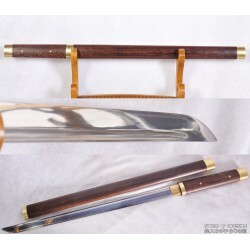 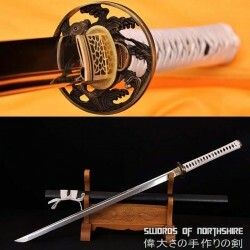 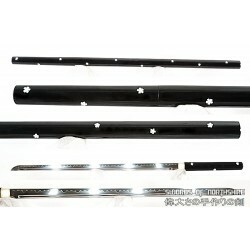 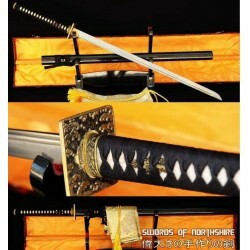 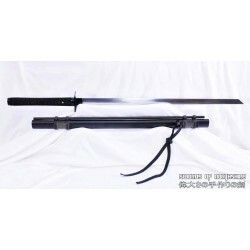 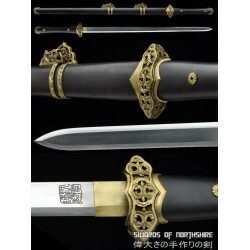 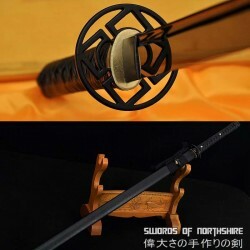 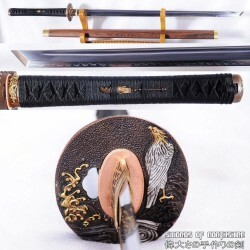 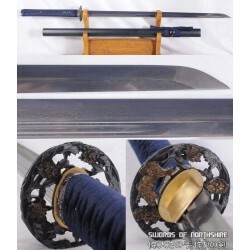 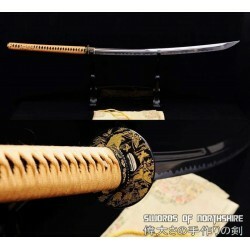 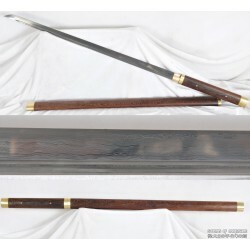 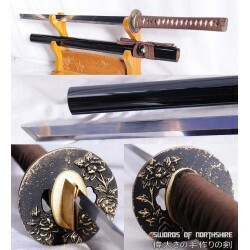 We carry a wide selection of samurai swords, or you can create your own custom sword.